We are Torbay’s #1 hub for businesses, that’s why we can help you find the best accountants in Torbay for you. Just fill out the contact form below with your needs and we’ll pass it on to our contacts to find you the best accountants in the area. It’s massively important for businesses of all sizes to keep their finances in order. As business owners will all know, this can be a very complicated process, so a lot of the time, we need the help of an accountant to make sure we are doing things properly. It’s very important to choose a good, trustworthy accountant as the good ones can save our businesses a lot of money. This is the Torquay Online directory page for accountants in Torquay. Below you’ll find a number of the best accountants in the area regardless of what you’re looking for. Whether it’s your end of year tax return, VAT or any financial matter, take a look at the accountants below and get in touch with them if you need some help. If you’re an accounting service in Torbay and you don’t find yourself on this list, worry not. Get in touch with us and we’ll discuss adding you to it. If you are on here and would like to expand your listing to include things such as reviews, address, website, Facebook etc then we can also help. Send an email to editor@torquayonline.com to see what we can do for you. 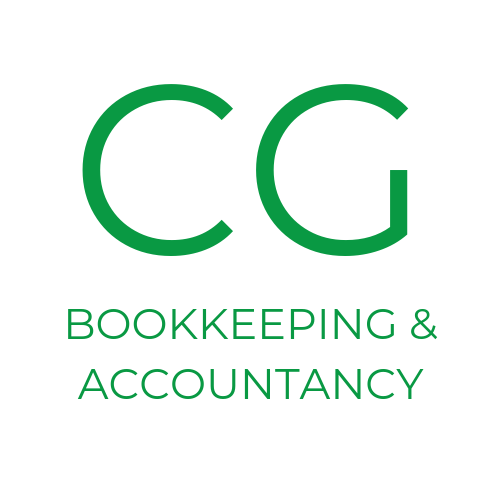 CG Bookkeeping and Accountancy, ran by Clare Gay, are a local accountancy practice who have helped a great deal of Torbay businesses over the years. Contact them today with any finance related questions that you might have. Here’s what some of CG Bookkeeping and Accountancy’s customers have had to say about them…. I’ve used This company for many years. I always receive excellent service and very good advise. A very quick, thorough and efficient service. I was kept me informed throughout my tax return process. I’ve used this service for the last two years, and will most definitely continue to do so. Clare has done my book keeping for years now, clare Is also always there to give me advise when I need it, I wouldn’t use anybody else, she’s always on time and does a top job, highly recommend.